Fernando Alonso could try McLaren's 2019 car as early as the forthcoming winter tests in Barcelona. The Spaniard has retired from F1, but team boss Zak Brown has said the two-time champion is welcome to attend grands prix in McLaren colours and even test the car on occasion. Marca sports newspaper claims that, unlike some teams including Mercedes, McLaren will not run its new car for a 'shakedown' prior to the official tests. But when the Barcelona tests do kick off, Alonso could appear. "It seems that Alonso will test for half a day, but it is not known if it will happen in the first week or the second," said correspondent Marco Canseco. 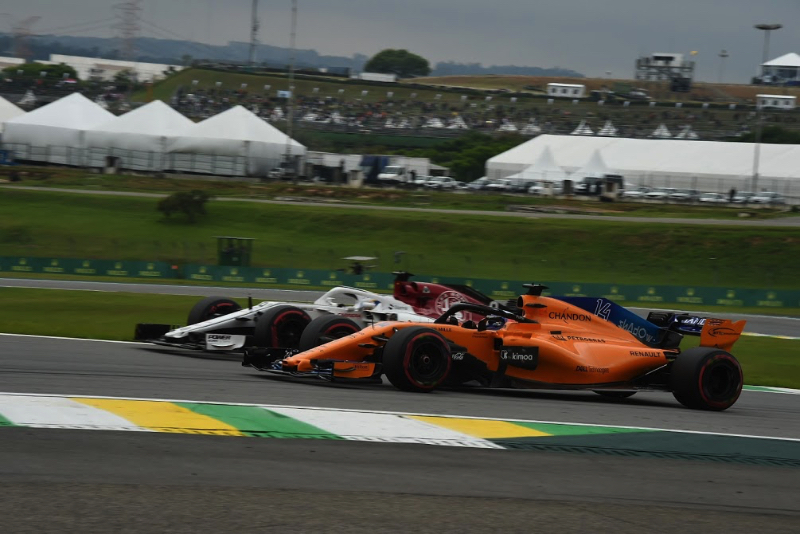 McLaren boss Brown admits the team will miss Alonso, but he said the team's 2019 drivers Carlos Sainz and rookie Lando Norris are "outstanding".